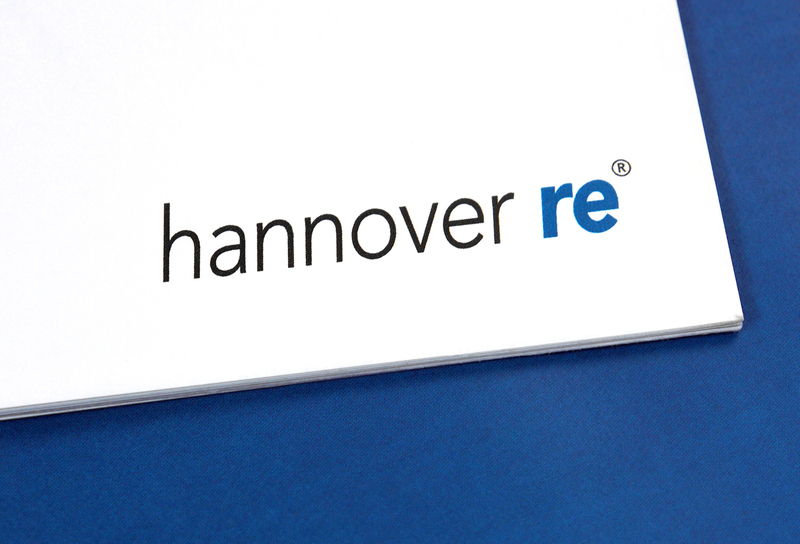 Hannover Re is the fourth-largest reinsurer in the world. It transacts all lines of property & casualty and life & health reinsurance and is present on all continents with about 3,300 staff. Recently, the Life and Health business group contacted Teamup with a specific and complex scheduling challenge. The team at the Life and Health (L&H) executive board were in search of a calendar service which could help them organize open space sessions during a company meeting with senior managers from all key markets. Their current calendar software was not ideal for this use as it did not offer the options the team needed for their purpose on mobile devices. For this meeting, they would be organizing sessions with 55 participants. All participants used their mobile devices, meeting for three days in one location. They requested a solution from Teamup to enable all participants to schedule sessions as organizers and/or to sign up for sessions scheduled by other participants. In addition, the participants needed to be able to see the availability of ten break-out rooms which would be used for the sessions. It was important that the participants could avoid creating conflicts in schedules and in reserving the break-out rooms. First, the organizers set up one sub-calendar for the open space sessions and allowed multiple participants to submit session proposals that would take place concurrently in multiple rooms. Sample entries were added to the calendar to guide actions by showing designated starting and ending times. It was simple for everyone to focus on their proposal and choose their preferred time slots. The team of two, who are the calendar administrators, could easily optimize the session slot allocation and keep everyone free from conflicts. Thus, they provided a limited number of rooms available for participants to choose from, to avoid too much confusion and overcrowding. The color-coding of rooms helped to see availability at a glance. With the fall-back rooms available, if two participants happened to book the same room at the same time (which could happen if both were modifying the calendar, from their unique calendar links, at the same time), they could assign an alternate room to one of the participants. By creating a unique, modify-from-same-link for each participant, the team at Hannover Re eliminated the risk of accidental deletion or modifying of someone else’s reserved session. With the unique link, each participant was able to open the calendar, see the sub-calendars for the open space sessions and rooms, and reserve their space and time as desired. But they were not able to modify what another participant had already created or modified. Thus, each participant had equal access and ability without any risk of data loss. The event organizers sent a preliminary email out to all participants prior to the event. In the email, they provided each participant’s unique calendar link and asked them to download the Teamup app on their mobile devices so they’d be ready to use the shared calendar. On the morning before the open space sessions, an introduction (~ 30 min) was given on the spot by one of our L&H Board Members, demonstrating the process of booking a session on his iPhone with the help of a projector. During this demonstration, the participants were encouraged to play around with the app and book test sessions which were then deleted afterwards. Questions were answered during the demonstration as well. Some participants noted that the Teamup app was fairly self-explanatory, and that the calendar layout options were helpful, particularly on mobile devices. For example, it was easy to switch from the one-day-view to full-week-view. Focus on user experience. Keep it simple. Keeping the set-up as simple as possible was key for good user experience, and it worked! I’d like to thank you [Teamup] again for your support in setting up the calendar for our event. It was a good experience, both for us, our bosses, and the participants. Teamup as a group calendar application provides a rich set of features and capabilities. However, not every function is relevant. It is important to match the needs with only the features that optimally serve the needs. Sometimes less is more. There was an option to enable the Signup on sessions, as they were scheduled by participants. However, in order to keep the action flow simpler for participants, they opted to leave Signups off the calendar. There was also an option to create a sub-calendar for each individual participant. Individuals could have used these sub-calendars to keep track of their own sessions, as well as sessions they wanted to attend. However, to avoid unnecessary confusion, and to prevent the mistake of creating a session only on one’s individual calendar (and not on the session sub-calendars, where everyone could see them), the team opted to leave off individual sub-calendars. With a focused calendar, a streamlined action flow, and a clear introduction, the 50+ participants were able to use the Teamup calendar easily for a successful event. The app was the ideal tool for the open space sessions offering all the flexibility that we needed, e. g. some colleagues noticed that they wanted to discuss the same or very similar topics and on the spot decided to have a joined session. Others found that they wanted to discuss longer than 60 minutes and just entered another session at short notice. Streamline the administrative and communication load. The unique calendar keys, with access permissions set just right for the desired use was key to avoid scheduling conflicts. There was no need for registrations, usernames, or other complications. Just a simple link to enable each participant to access and modify the shared calendar as needed. The open space sessions are working just fine and we are very relieved. [We] only have to change overlapping rooms for some sessions, everything else runs smoothly… All in all, it’s really an nice experience both for us and the participants! No need to take turns for session moderators to report their experience. No need to follow up with participants and ask for feedback days or weeks after the event. Furthermore, we asked the colleagues who moderated a session to enter the results of their discussion in the “Description” field afterwards. For the wrap-up at the end of our event, we showed these descriptions on the projector and the moderators could give additional explanations and/or answer questions. These results are now being gathered in a separate document and will be used for further purposes. It is also possible to use the Comments field to gather feedback from users with read-only permission. Thanks to the team at Hannover Re for sharing your Teamup success story.